This business administration course would be ideal for you if you work as an administrator, or perform a range of administrative tasks as part of your wider role. You’ll finish the course equipped with a new range of administration and clerical skills! The course is split up into different units which must total 45 credits for you to achieve the qualification. As part of this business course, there’s a lot of flexibility for you to choose units which really interest you. So, you’ll complete 36 credits at Level 2 or above. 21 of these will be from mandatory units and you can make the other 24 credits up from a choice of 54 units, split across different groups. During the course, you’ll cover skills such as managing personal performance, developing working relationships and providing administrative services. This business administration qualification also covers personal learning and thinking skills, employment rights and responsibilities as well as functional skills in English, Maths and ICT. How long will my course take to complete? As with anything worthwhile, this business administration course requires you to dedicate some of your time to it. This will be 12 months, but afterwards you’ll have the fantastic feeling of becoming a professionally recognised member of staff and set yourself up for a long and rewarding career in administration. How do I found out more? 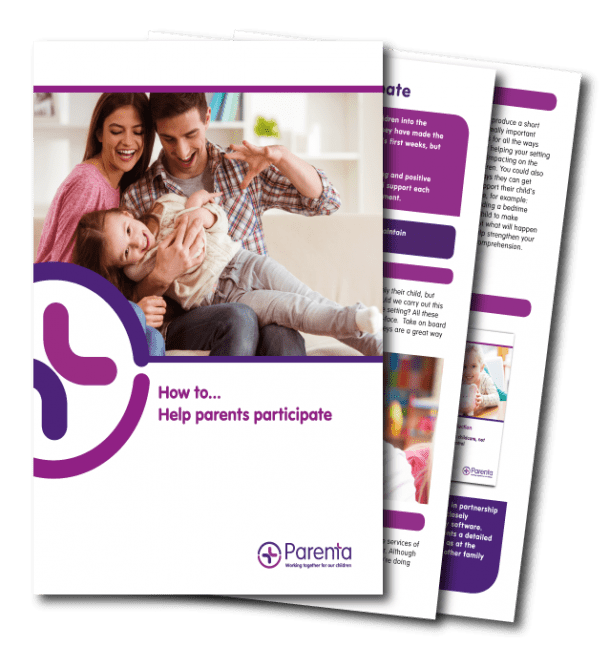 Contact our training team by either email on trainingsales@parenta.com or you can give us a call on 0800 002 9242. 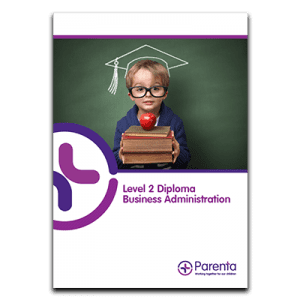 For more information about the Level 2 Diploma in Business Administration, have a look through our brochure.